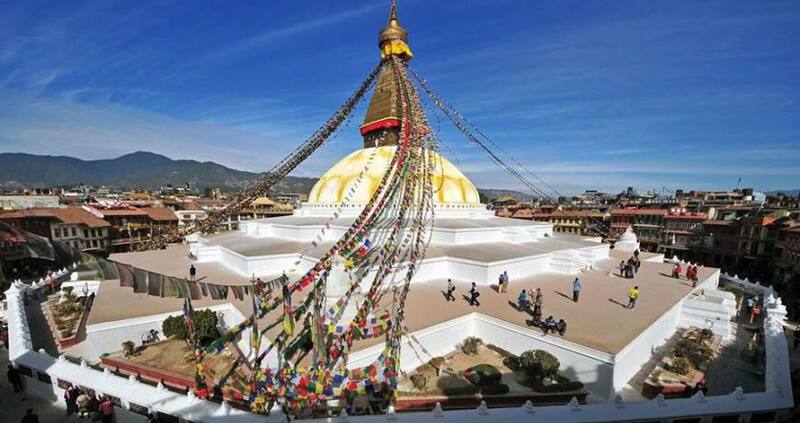 Day 02: Sight seeing around Kathmandu valley with English speaking guide. Day 08: Sunrise tour to Sarangkot than trek to Naudanda for 10k.m. 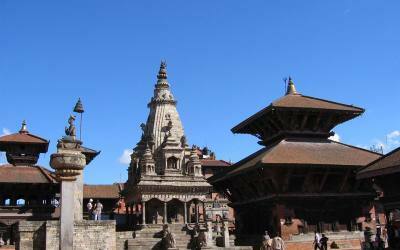 Day 14: Sight seeing tour to Bhaktapur city and Changu Narayan Temple. It is the historic seat of royalty. The Durbar Square, with its old temples and palaces, epitomizes the religious and cultural life of people. It is here that kings of Nepal are crowned and their coronations solemnized. Interesting things to see here are, Taleju temple built by king Mahendra Malla in 1954 AD, the temple of Kal Bhairab , the god of destruction, Nautale durbar, the statue of King Pratap Malla, the big drum and the Jaganath temple. It was listed in the UNESCO world heritage monument list in 1979.On the right hand corner, a large wooden lattice screen hides an enormous gilded face of Sweta Bhairab. The screen is removed only during the Indra Jatra festival.. there are also the Numismatic museum and Tribhuban museum inside the Hanuman Dhoka palace building . Photography is prohibited inside the museums. Both the mseums remain closed on Tuesday and government holidays. After sight seeing around Bandipur Hill resort. Take a drive for 3 hours to Pokhara, it is about 75k.m. After breakfast take a private transport to Nyapul. the drive will take one hour to reach Nyapul Bazar. From here trek about 20 minate to Birethanty. where all the permit will be checked. Follow the trail of bank of River ( Modi khola) till Sauli Bazar. from here Trail ascent all the way to Ghandruk village. Ghandruk is one of the biggest and famous village in central Nepal. it is also known as village of Gurkha army. 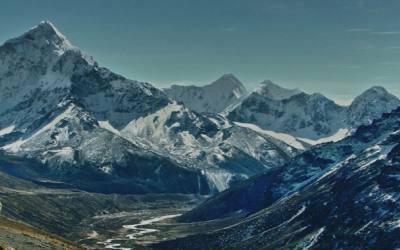 from where Mt Annapurna south, Himchuli, Fishtail and Mt Gangapurna can be seen. During the trek there is good views of rice paddies, river and small valley. over night at guest house. From here trail decent through village all the way to Modi Khola. after having a tea break at Modi Khola trail acents all the way to Deurali Danda. it is in middle of forest and top of hill. From where there is good views of valley and mountain. Today is very easy walk through forest and passing through villages along the way. 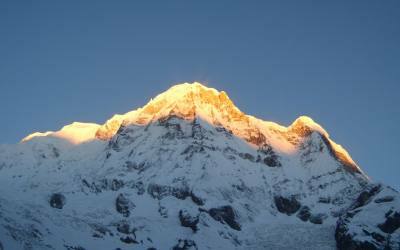 it will take about 3 hours of walking till Dhampus Phedi. from here take a private transport for 20 minate to Pokhara.